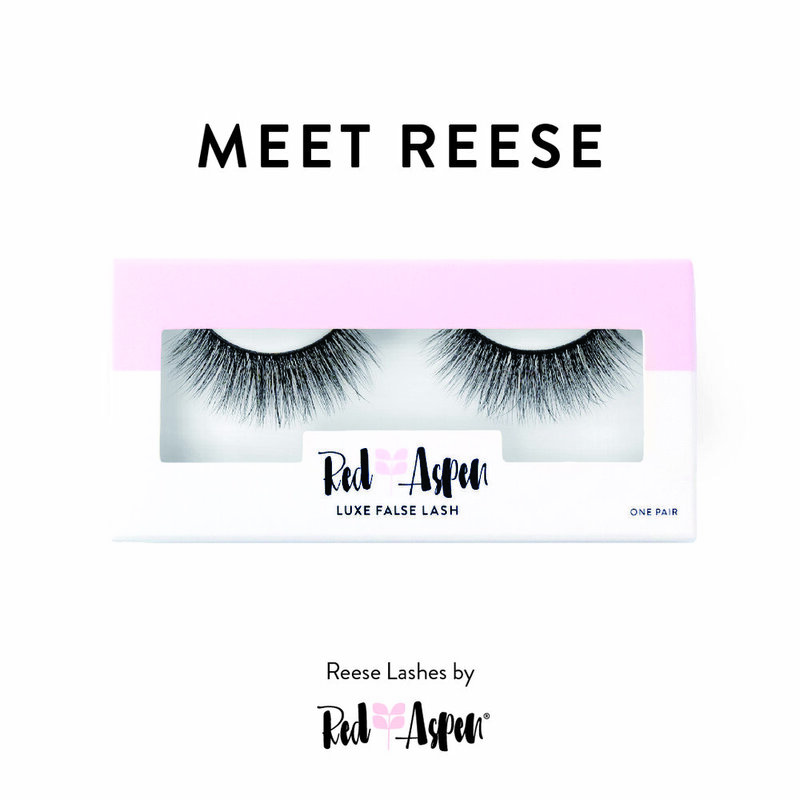 Introducing the Reese Lash — a faux mink, multi-layered 3D lash that will add incredible length and dimension to amplify and glamorize your already gorgeous features! This lash is so special, it isn’t named after just one woman — it’s named after SIX! In recognition of Mother’s Day, meet the Reese moms who embody what it means to work hard and keep it all together! Aunt Shelly is a journalist and storyteller. She worked as a reported for USA Today and now runs her own freelance business. She is passionate about traveling and raising her two children. Aunt Sarah is a nurse practitioner living in California with her three incredible kids. Aunt Eileen is a nurse and devoted mom to four kids. She’s always focused on letting them express themselves and encourages them to be the free-spirited people they were born to be. Genie said, “She’s the person you call when you’re having a bad day. She values self-worth and standing up for yourself. She’s a really good mom and brings out the best in her kids.” Aunt Eileen even has a drink named after her. “It’s called ‘Come On, Eileen,’ like the song. It’s a vodka soda with a swirl of cranberry juice and six lime wedges — preferably on a beach!” said Jesse. On Sunday, May 13, celebrate moms everywhere by raising a glass to your favorite women. Red Aspen will certainly be celebrating all of you. Cheers and Happy Mother’s Day!